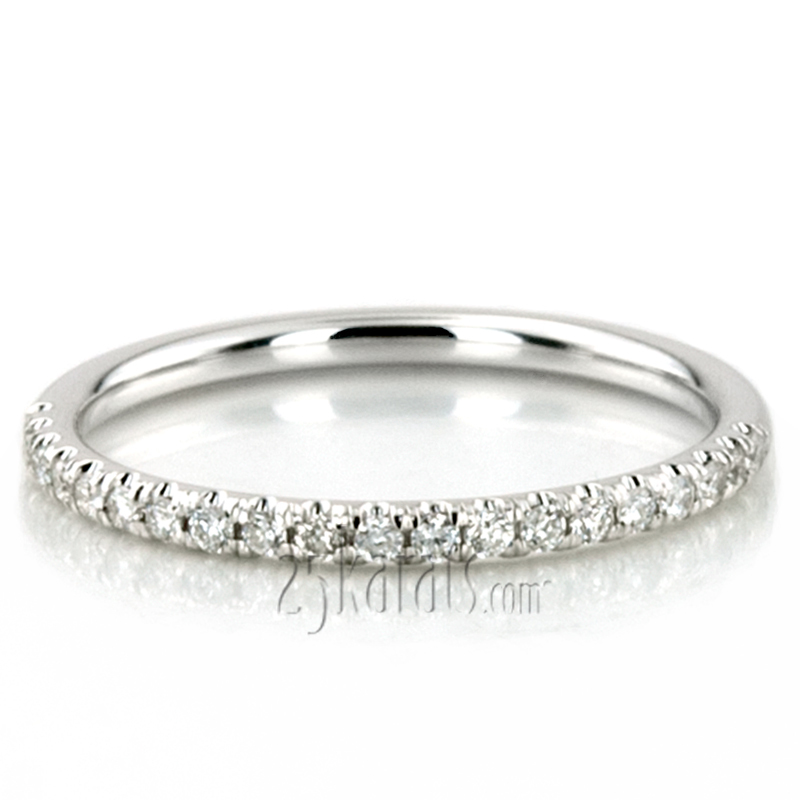 All hand made and scalloped micro set timeless ladies wedding band. 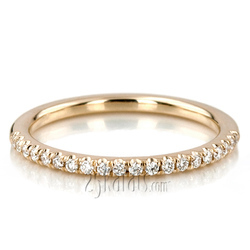 This beautiful wedding band has floating diamond appearance.This beautiful wedding ring can also be used as stackable ring with the combination of yellow, white and rose gold. 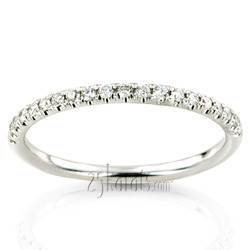 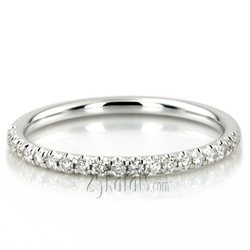 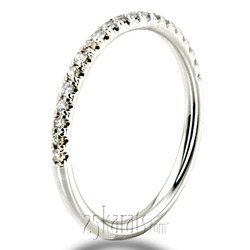 It is available in 14k, 18k, and platinum precious metals.